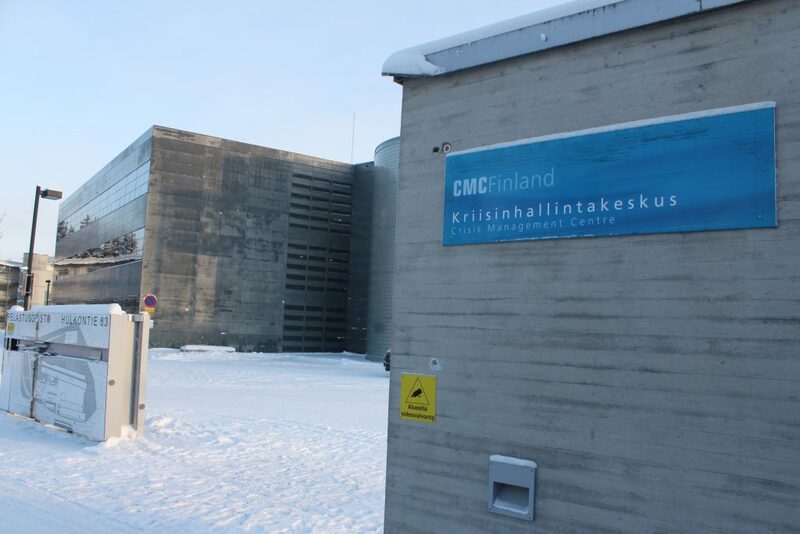 The Crisis Management Centre Finland (CMC Finland), located in Kuopio, is a governmental institution and a centre of expertise in civilian crisis management and civil protection. The main tasks of CMC Finland are to train and recruit experts for international civilian crisis management and civil protection missions as well as to conduct research in the field. CMC Finland acts as a national head office for all seconded Finnish civilian crisis management and civil protection professionals. The responsibility of civilian crisis management is shared between two ministries in Finland: the Ministry for Foreign Affairs and the Ministry of the Interior. The Ministry for Foreign Affairs is responsible for the political coordination of civilian crisis management and hence decides which missions Finnish experts may take part in while the Ministry of the Interior is responsible for issues concerning national capacity building on a strategic level. CMC Finland operates under the Ministry of the Interior and carries out the operational tasks of training and recruitment, as well as research and development. In addition, CMC Finland and the Finnish Defence Forces International Centre (FINCENT) have jointly founded the Finnish Centre of Expertise in Comprehensive Crisis Management.